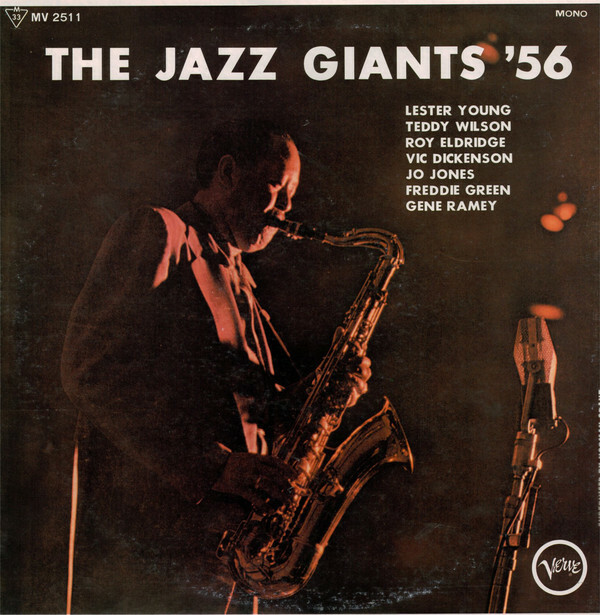 "Even critics who feel (against the recorded evidence to the contrary) that little of tenor saxophonist Lester Young's postwar playing is at the level of his earlier performances make an exception for this session. 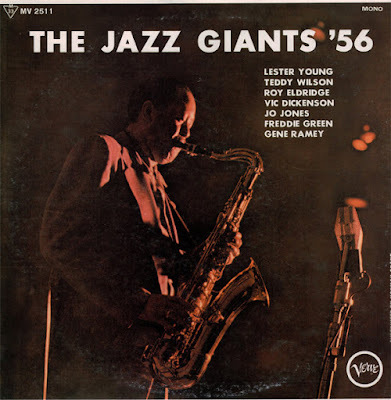 Young was clearly inspired by the other musicians (trumpeter Roy Eldridge, trombonist Vic Dickenson, pianist Teddy Wilson, guitarist Freddie Green, bassist Gene Ramey, and drummer Jo Jones), who together made for a very potent band of swing all-stars. The five songs on this album include some memorable renditions of ballads and a fine version of 'You Can Depend on Me,' but it is the explosive joy of the fiery 'Gigantic Blues' that takes honors. This set, a real gem, is highly recommended. "